If you live in an apartment, it is even harder to get off the grid. You may not be able to be totally energy independent but you can certainly reduce your dependence on the grid. Due to the sedentary lifestyle of modern man, exercise is a lifestyle choice many people make. Well, why not combine your exercise regimen with your energy production via a bicycle generator? 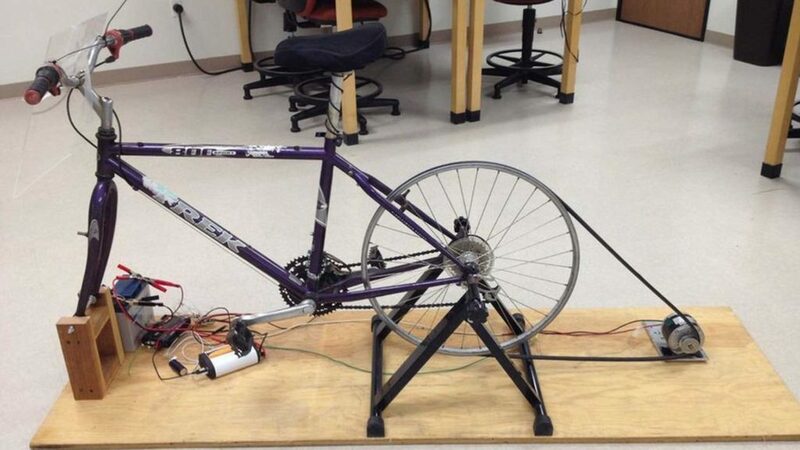 Can you power your whole apartment with a bicycle generator? Maybe, if you practice an extreme form of minimalism. The truth is an average 2 bedroom apartment requires about 900 kilowatt hours per month. That is far beyond the reach of one person and their bicycle generator. So, what CAN you do with a bicycle generator? Bicycle generators are pretty inefficient, but you can certainly charge your cell phone, laptop or a small appliance while getting in some good cardio. In my opinion the most important aspect of building and using a bicycle generator is that you will become more conscious about your energy consumption when you realize how much work goes into generating that electricity. Here are two of the best DIY bicycle generator tutorials I’ve seen. Instructables.com has several DIY plans. Personally, I like this one. This is another tutorial I found on youtube. You can find the plans here. Bike generators are also great to use when you are literally off the grid, camping, in tiny homes, or RVs and Schoolies. 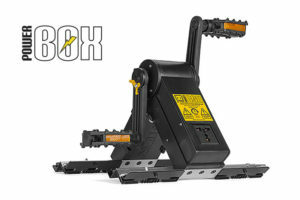 If you don’t want to build your own you can buy bike or pedal generators like the K-Tor Power Box which retails for about $200 online.